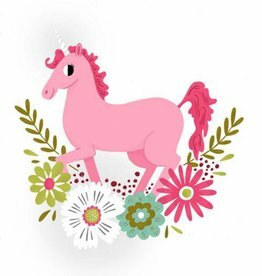 Turn your ordinary day into a magical one! 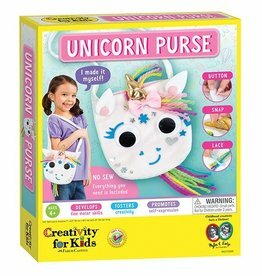 Become a fashion icon with this unicorn purse you can make yourself! 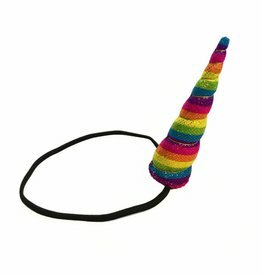 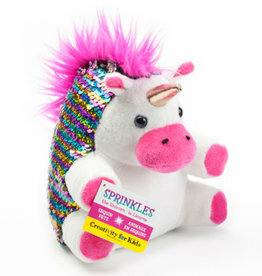 A fun flip-sequin weighted pet! 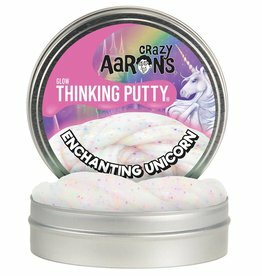 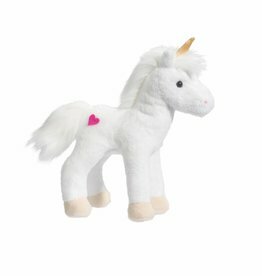 Enjoy the Enchanting Unicorn's rainbow glitter in the light, and the bright pink glow in the dark! 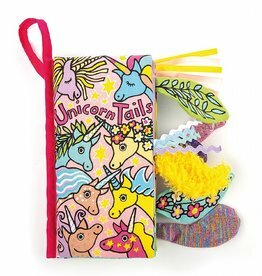 A soft book filled with vibrant textured tails. 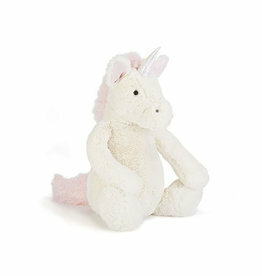 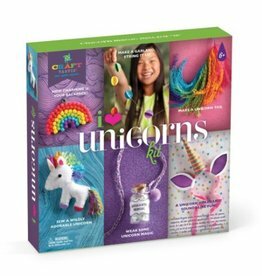 So much unicorn fun, so little time!